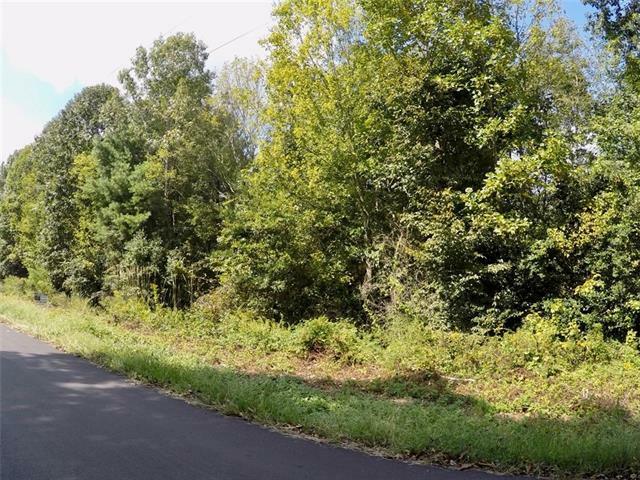 Lovely buildable lot in Hickory's Northlake Estates, conveniently located outside the city limits. 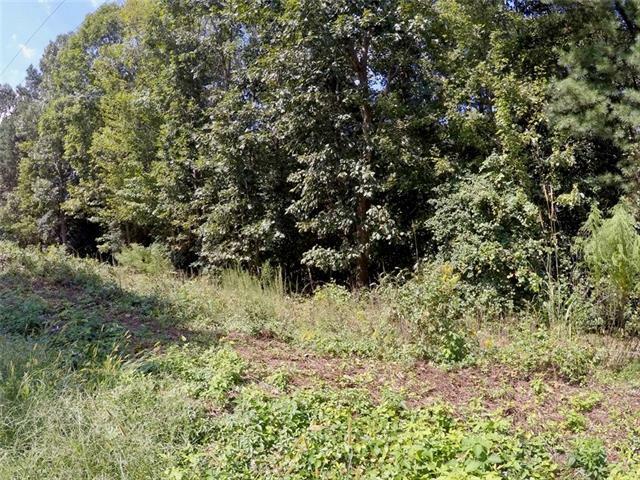 This 3/4 acre lot is situated in a lakefront community on Lake Hickory. 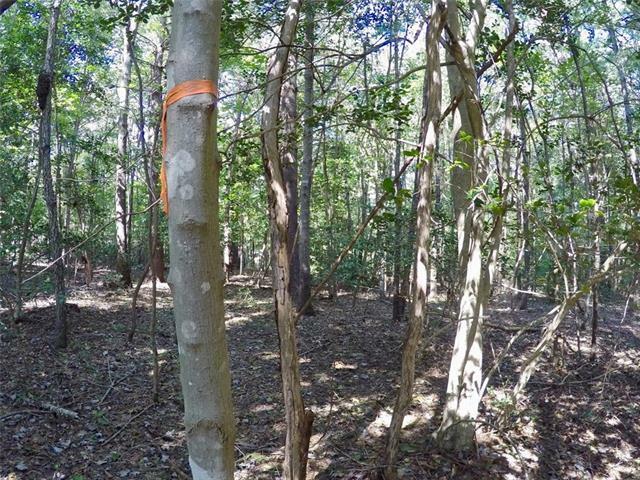 Currently wooded and level with a gentle slope in the back, just awaiting a new owner. There is public water available at the street and this lot will require a septic system to be installed. The current owner pays no home owner's association dues. 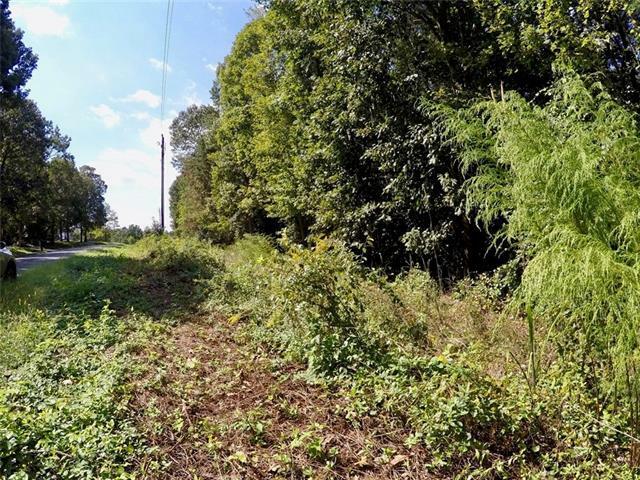 However, there are optional HOA dues which allow for access to the Northlakes community boat ramp/launch area, tennis courts and basketball courts.